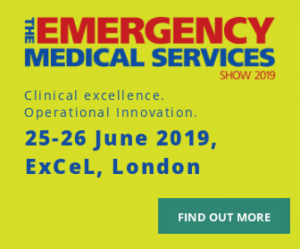 Held for the first time, The Emergency Medical Services Show is a conference and exhibition dedicated to emergency medical services in the United Kingdom and Europe. This will be the once a year opportunity for all stakeholders to learn, innovate and benchmark. At the show we will be showcasing our innovative product: Safe Track which you can read more about here. Alongside a demonstration of the product, we will be available to answer any questions or concerns you might have about the product.